This townhouse in a quiet cul-de-sac is in an ideal position for relaxing holidays or laid-back living! Only a short stroll to the beach, you can’t beat this position. It’s also a short stroll to Bribie Island Hotel, coffee shop and fish & chip shop. Beautiful roomy bedrooms on the second level mean you can enjoy the cool evening air in summer and have plenty of personal space. The living space is also generous with the garage having been converted to a rumpus room giving you a couple of choices for extra guests or extra living space. 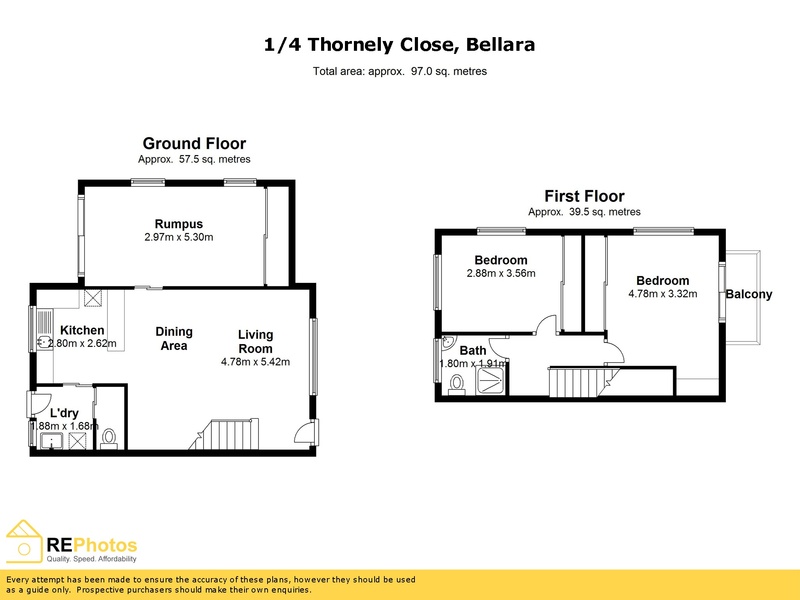 This unit has also been fitted with a second toilet downstairs. With super-cheap Body Corporate contributions, this property could also represent a great investment opportunity. It’s time to enjoy a relaxed lifestyle in an idyllic location. Call to check on inspection times today!